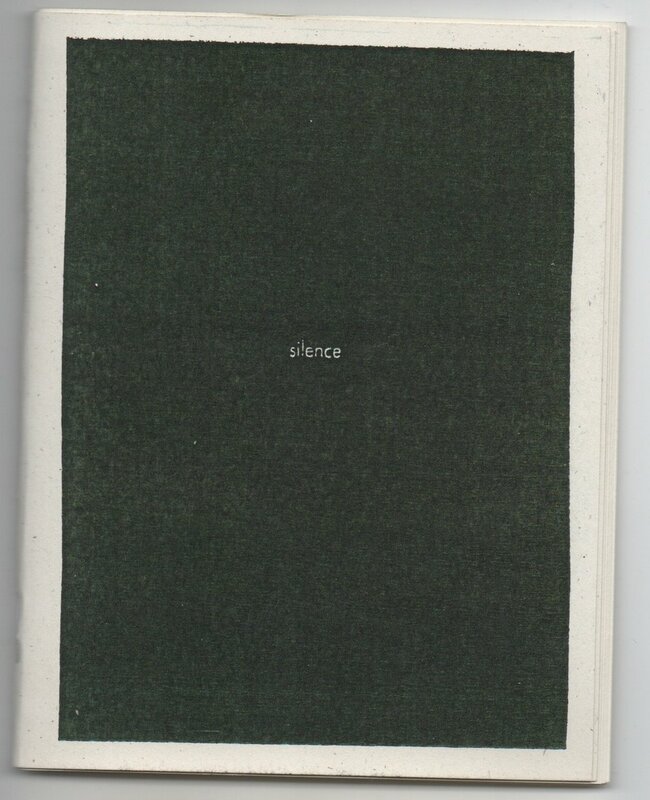 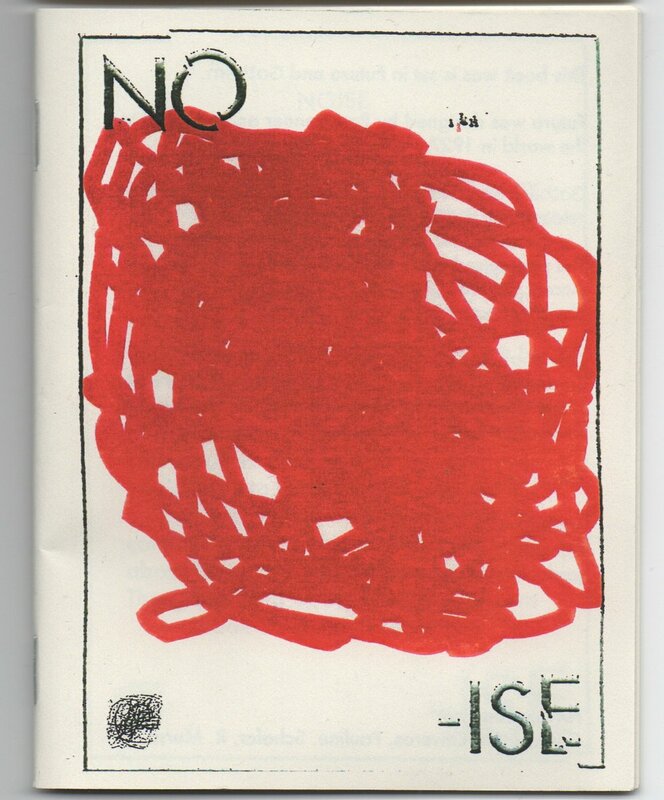 NOISE/ silence was a workbook designed and published as an integral augmentation of the "Noise" exhibition at Breckenridge Creative Arts. 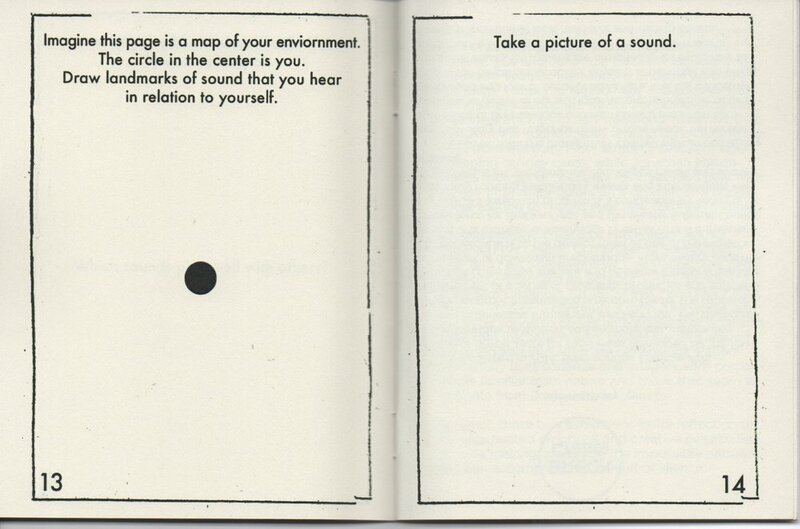 The book features a series of prompts meant to encourage the engagement with concepts of sound. 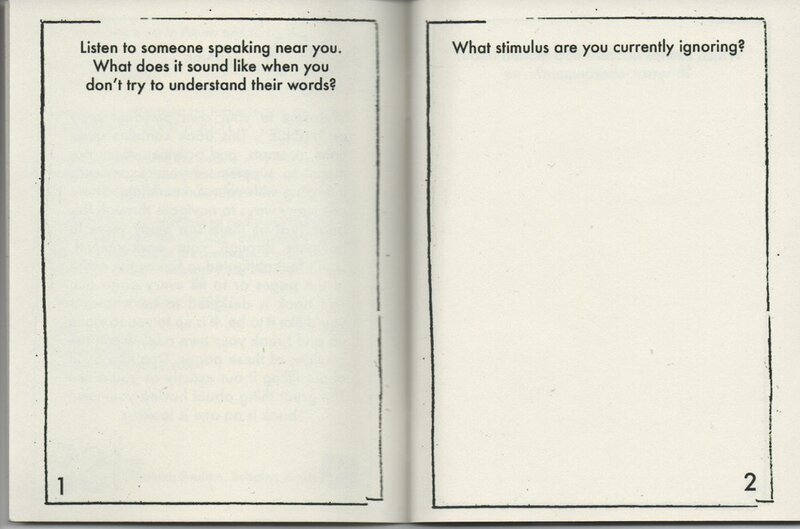 Inspired by the works of Pauline Oliveros, R. Murray Schafer, and John Cage.